I wanted to take a moment to thank everyone for reading my blog post on Tuesday. The response and outpouring of support was amazing! I have received messages from family, old friends, new friends and complete strangers. I did not expect that. I am actually not sure what I expected. I kind of just jumped in and wrote. I hoped that people would read it and it would spark a conversation. I hoped, for some, that they would hear me and know that they are not alone. I believe that is exactly what happened. So today my card is perfect to show my gratitude ... Sending Good Thoughts Your Way. And that is what I want to do! I want to send warm, loving, healthy and happy thoughts to each of you! My 2014 stamp clubs kicked off the year with this card. Can you believe that I have 5 monthly stamp clubs again this year! I made many new stampin' friends and reconnected with old ones! I feel like we had not stamped together in ages! It was a great month!! I wanted to focus on some of the fab new products in our recently launched Occasions Catalogue. It was hard to pick just a few to focus on ... I must say that I love it all. Two huge trends this year are Gold and Geometrics. 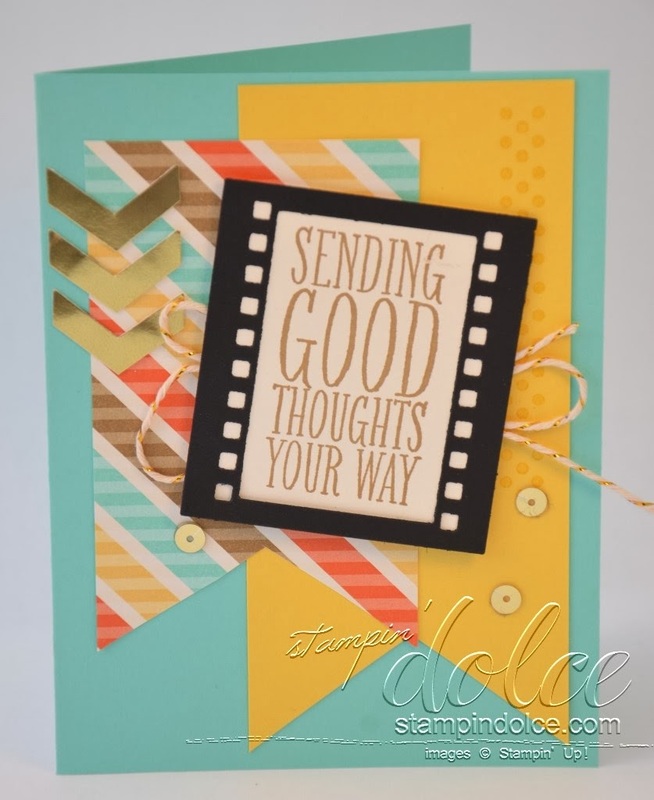 The gold chevron embellishments and the gold sequence are the perfect finishing touches on this card. The greeting is framed with our new On Film die for the big shot. So retro, right? Thank-you for visiting today! Hope you have a creative day! Today, January 28 is Bell Let's Talk day. It is a metal health initiative to raise awareness, end the stigma and raise money for many mental health organisations. Did you know that only 1/3 of people suffering with metal health issues in Canada will seek treatment? Sadly so many people suffer in silence due to the stigma attached with metal health. Being that this is an issue that has personally effected me, I thought today I would share some personal stories with you. Settle in friends. I have a lot to say. From the outside looking in, many people suffering from some mental health struggles appear to be happy, successful ... and well, normal. I am one of those people. When I was in high school I was diagnosed with my first bout of depression. Although I was active, well liked, and had good grades my personal emotions did not match the perception of my life. The chemical imbalances in my brain made me sad, tired and worst of all gave me thoughts of suicide. Through the help of my mom and close friends I sought out help. With anti-depressants and this support I came out from the dark cloud in under a year. To say that you simply get prescribed anti-depressants is an understatement. There is a long process of trying different medications and dosages, working through side effects and getting the perfect balance. On a high school cheerleading trip to Orlando for a competition I was even hospitalized. I blacked out and fainted after right after our performance. I had oxygen level and heart rate issues that got me rushed to the hospital in an ambulance. I do not remember all the medical complications but I remember the stress of my secret being exposed. The hardest part about this was that most of my cheer friends did not know I was suffering with depression. They were so concerned about me when I was taken away. I remember coming back to the hotel with the coach and my mom (she traveled with us on this trip) and I had decided to tell them my secret. I remember who was there. What the room looked like. Where I sat. How scared I was. When I told my truth, their support and love was overwhelming. I am not sure what I expected. But they did not judge. They understood. Years passed. I went to NAIT (a technical collage), started my Architecture career, met my husband, bought our first house, got engaged, got married and took a couple of vacations. Even with some of these events being high stress situations my metal health was ... well, healthy! I was happy and outgoing. I was myself. When we started to talk about having a family depression was the furthest thing from my mind. After all, it had been years since I suffered. I may have even thought it was a one time thing. When we started to try to have children we quickly conceived. We were so excited! We knew right away because we were tracking the "calendar". We shared our excitement with close friends and immediate family. When I was about 6 weeks pregnant we lost that baby. It was so early and everyone will tell you that it happens to most women and they do not even know. It doesn't make it easier. Thankfully we had each other and lots of support and love from family and friends. Again ... my metal health stayed strong! I thought if I can survive this, I will never be depressed again. About six months after that we conceived our oldest "J". We were so happy and life was wonderful. When she was about 9 months old we lost my Papa Harry. It was the first experience that I had with the loss of a family member. Papa had lived a long, full life and lost his battle with kidney failure. It was a very sad time for our family but his peace gave us peace. My strength confirmed ... I will never be depressed again. Right? Well ... you can all guess what happened next. After the birth of my second daughter "S" the big D reared his ugly head. To say that it was simply postpartum depression may not be entirely true. Circumstances in my extended family were quickly becoming more than I could handle with a 21 month old and a baby. Sigh. This is probably one of the ugliest times of my life. Depression weighed heavy on me. My outward spirit was reflecting my internal emotions. I shut down. I wanted to be alone. I wanted to sleep. Suicide was not a thought this time around, thankfully with two little babies. I did fantasise about hurting myself though. Or wishing that something terrible would happen to me. I think I thought I wanted to be alone, but I was actually feeling lonely. I wanted to be loved and worried about. Not that I wasn't, don't get me wrong. That was just my metal state at that time. Again I started antidepressants. It had been so long so we had to experiment with treatment again. Again I had a reaction to one dosage that left me nauseous, and on the verge of blacking out. I literally could not move. My husband knew of my depression but I was keeping it a secret from the rest of the world. When this episode happened my husband was at work. I had to get my two year old to get me the phone. I called my mom and mother-in-law. They rushed over. Arturo came home from work. I had to share my truth ... again. The antidepressants helped. They relieved my negative thoughts about getting hurt. They calmed me so I did not yell at my children. They granted me more patience. My overall emotion went from extreme sadness to numb. Things with my extended family went from bad to worse. I was not coping. At this point the doctor recommended a psychiatrist. My father is an alcoholic. My entire life he has been. It is nothing new. Just something that is not discussed. By the time "S" was born I struggled with his roll in my life. I did not want my children to know this side of him. During her first year his drinking intensified and became more of an issue ... or maybe it was just that the secret was getting harder to hind. It was difficult for us to attend family functions. We just simply did not want to be a part of the show. My anxiety on these days was very high. The anticipation of the circus that we were walking into made me moody, on edge, and not very pleasant. When "S" was about 10 months old my mom left my dad. Within a week he was threatening suicide. We staged an intervention. He promised sobriety and change. My mom moved home we watched him go through withdrawal. Lets just say that the frequency of my therapy sessions increased! I sought help from local organisations for families of addicts. I worked extra hard to have a strong mental health. Therapy taught me coping strategies and helped me talk through my depression and anxiety. One of my decisions was to lay a ground rule with my father. He had once chance for change. Over the next six months things slowly went back to the way they have always been ... and not for the better. It blew up on Christmas day when "S" was just over a year and "J" was 3. He showed up drunk to Christmas dinner and I did not want him near my children. We exchanged words. He drove home drunk. I pulled it together and we carried on with Christmas. Sounds too simple right? It was, in this moment, that I realized my metal health had regained its strength. I was armed with strategies to cope and move on. And that is what I did. For the sake of my husband and my children. The very next day my mom left him for good. By the end of January I finishing up with therapy and weaning off of my medication. The drama with my father did not end on December 26 ... not by a long shot. But my journey with depression and anxiety was over. I could write a novel about my father. Rolling his truck on the highway driving drunk, the divorce, his DUI and the weekend in the drunk tank, loosing his career, his hospital visits, loosing his home ... I could go on. This all has happened since that Christmas 4 years ago. But I have remained strong. I have not spoken to him since that day and will not. Like I said ... I made a rule. For the sake of my metal health and my family. During all that time we also welcomed a little boy, "A". He is now three! When I was pregnant I was so worried I would slip back into depression. I had just "graduated" from my last bought of depression. I did not want to go back to that place. When he was born there were days I would lay in bed at night and do a check list ... how am I feeling, what am I thinking, am I okay? And I would listen for a voice that I thought would tell me I was depressed. No voice came. I would sigh relief and realise I was okay. This fall that voice came back to tell me that I needed help. It was not the depression that I knew so well. This time it was different. I was not sad or tired. I was mad. Just plane grumpy. At everything and everyone. I started to withdraw. I felt that if I was around people I could not control my mouth. My negative thoughts and attitude were bound to come out. Even worse, my poor family. I was a screaming, raving lunatic. Well not really, but you get the picture. I yelled all the time. My fuse was short and my patience were wore. I went back on antidepressants to calm my anxiety. Thankfully the dosage from a few years before worked wonderfully and I did not have any complications. Quickly I returned back to myself. I am still on the medication and plan to be for a while yet. Things are hectic with three little kids and both of us running small businesses. Most importantly we are parenting a child with mental health issues and I want to lead my example. Our oldest daughter is in grade 2. In Kindergarten we started to notice differences between her and her piers. We have faced a great deal of struggles with her. 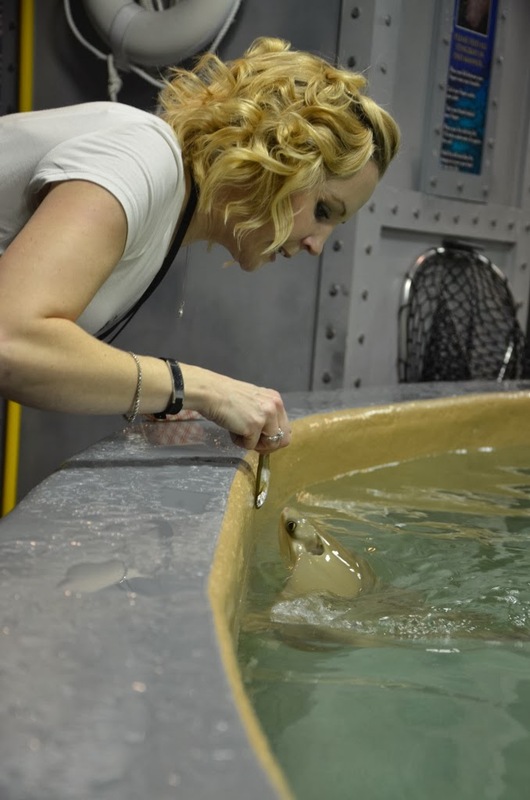 This fall she attended the Glenrose Hospital School program for assessment and diagnosis. The outcome ... generalised anxiety disorder, ADHD and sensory processing disorder. She is in the process of trying medications and finding the perfect match. We have yet to accomplish that. This may be my motivation to share my own truth. So that people can be more compassionate of others. So that my daughter can grow up and not be judged. Our metal health is so fragile. People that are seeking help are doing everything they can to improve their lives. They may not behave the way you want them to. But they are trying and it can be a very difficult process. Those that are not seeking help are suffering in silence. Your patience means even more to them. We all need to treat each other with love and kindness. We do not know what is happening in their homes and in their private thoughts. A little love can go a long way. If you are in Canada, today you can tweet #bellletstalk and $0.05 will be donated to metal health organisations. If you are a Bell or Bell Aliant client, $0.05 will be donated for every call you make and every text message you send today. Most importantly though .... talk. Just talk. Thanks for reading today friends. Stampin' Up! 's biggest promotion of the year!!! Join ~ Get an extra $35 free with your starter kit! So what are my favorite Stampin' Up! 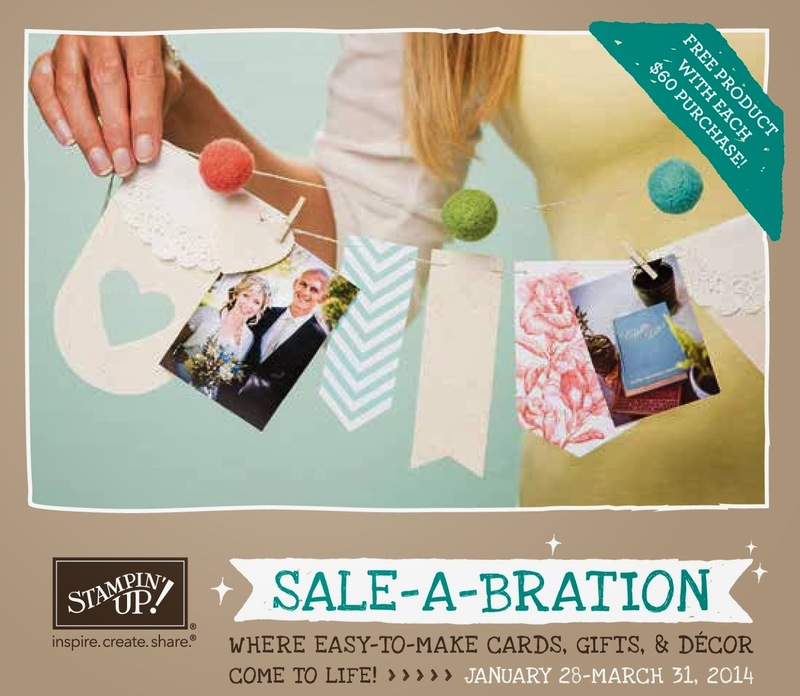 Sale-a-bration products for 2014?? KITS! 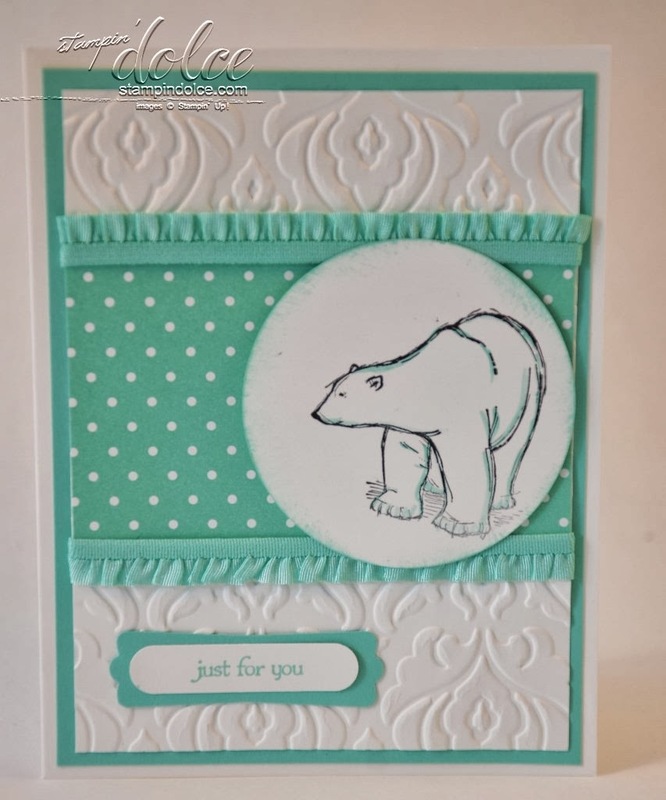 Over the last year I have become a huge fan of Stampin' Up! kits. They have been making appearances in many Stampin' Up! publications. They are perfectly packaged with all the goodies you need to make beautiful professionally designed projects ... complete with instructions! 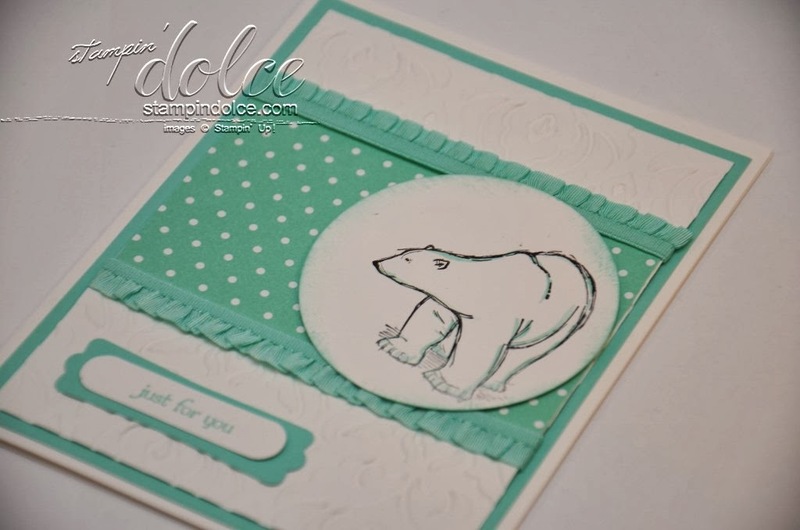 I say professionally designed because the pro's at Stampin' Up! designed these just for us! If you lack the kick start, creativity or time ... these kits make crafting simple. This week I used the below kit to decorate a mini album cover for my downline meeting on Tuesday night. My team is going to love this project. I will share this project later this week. My other loves .. Take a peek! There are 13 products in our 2014 Sale-a-bration brochure. 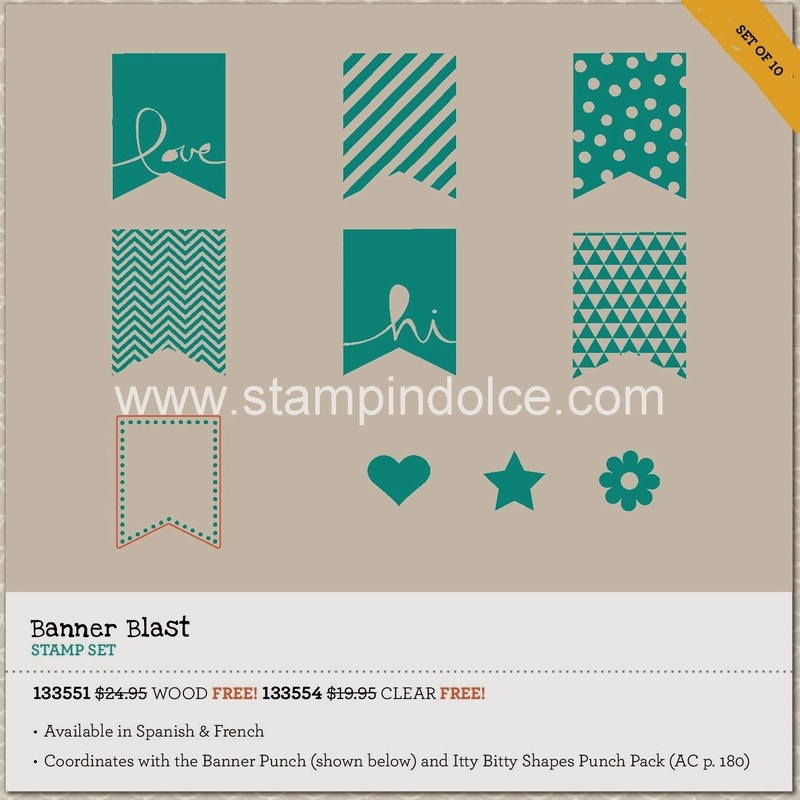 All are only available as a free gift from Stampin' Up! with a $60 product purchase. Want to see the products in person and play with a few? 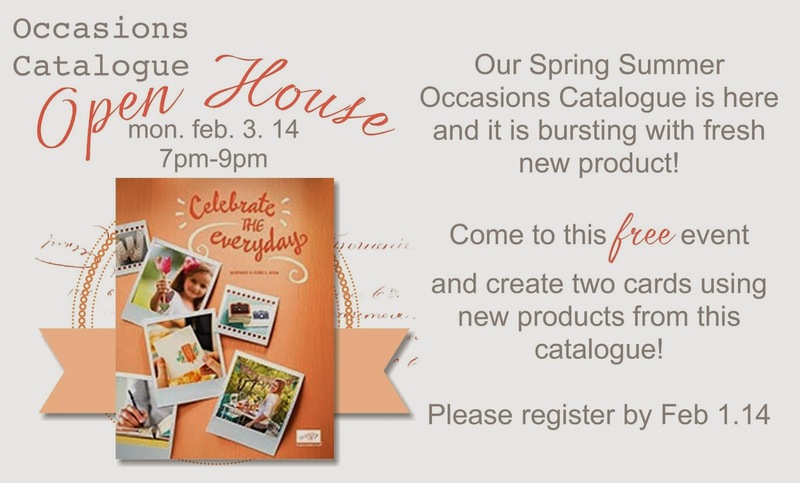 Join me for my open house on February 3, 2014 at 7:00pm. This event is free and I would love to have you join us! Contact me to register. Thanks for reading! Have a creative day! For a few months I have been involved in a secret sister swap. I have read on Facebook many stampers participate in these. I had never given them a thought until my downline group proposed doing one together. The idea is that you draw a secret sisters name at the beginning of the cycle. We are going for a six month run, I believe. Each month you send a card to that sister anonymously. It really is a small commitment ... one card. Just one card!!! At the end you will reveal yourself to your sister. My cards have been great! It is so exciting to tear open that card that comes in the mail. This month my secret sister blew it out of the water. I wish I could give her credit for this card ... but I have no idea who it is!!! It made my day bright and cheery! Do you love it? Do you love this song? Loath it? Have you thought about doing a secret sister swap? 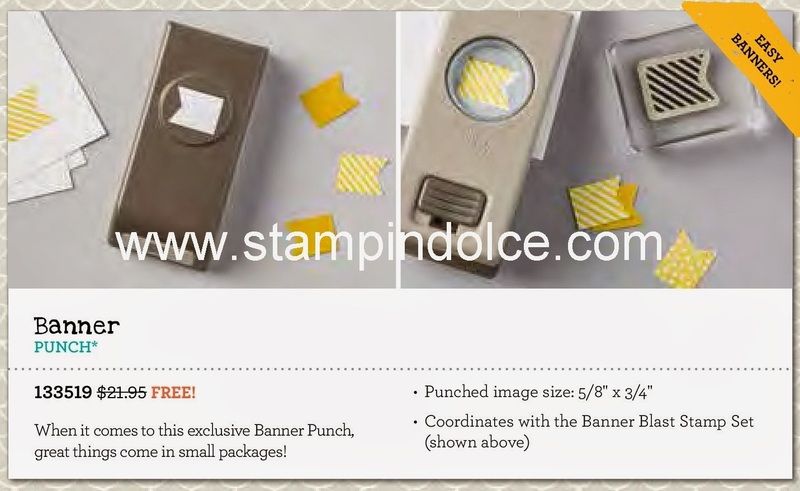 I could arrange one for my Stampin' Dolce fans!!! Have a creative day! And remember .... what did the fox say?! Greeting was printed on a computer. Stamps were not used. My Stampin' journey ... 7 years and counting! 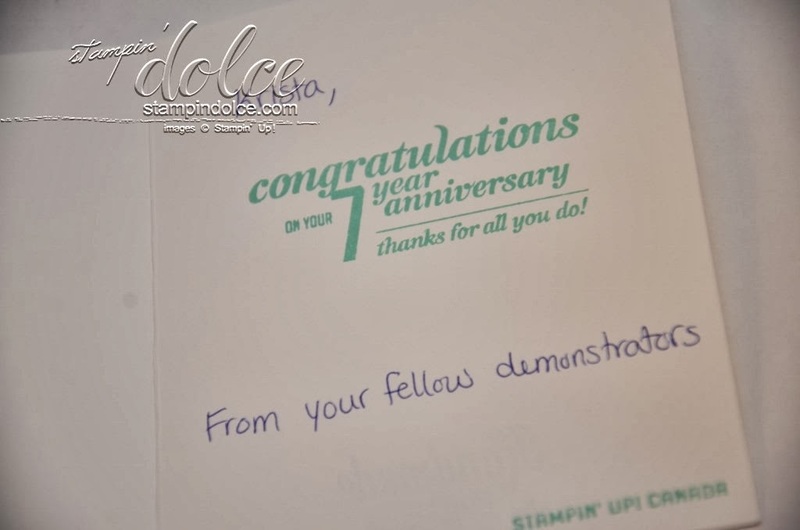 Next week marks my 7th Anniversary with Stampin' Up! 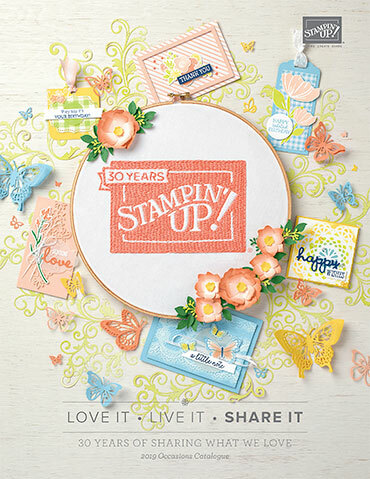 To celebrate Stampin' Up! Canada sent me a congratulatory card! It was so nice to receive it in the mail and be recognised! I remember the day I purchased the Starter Kit and said YES! to the Stampin' Up! experience. I was on maternity leave with our first daughter. She was born in October 2006 and it was January 2007. I was tired of being home with her allllllll day. Often referring to each day as groundhogs day. The same thing day in and day out. I just wanted a little bit of socialisation. ... the start of my Stampin' career! The other large contributing factor was that maternity leave left me on a fixed income and my husband put me on a tight crafting budget! 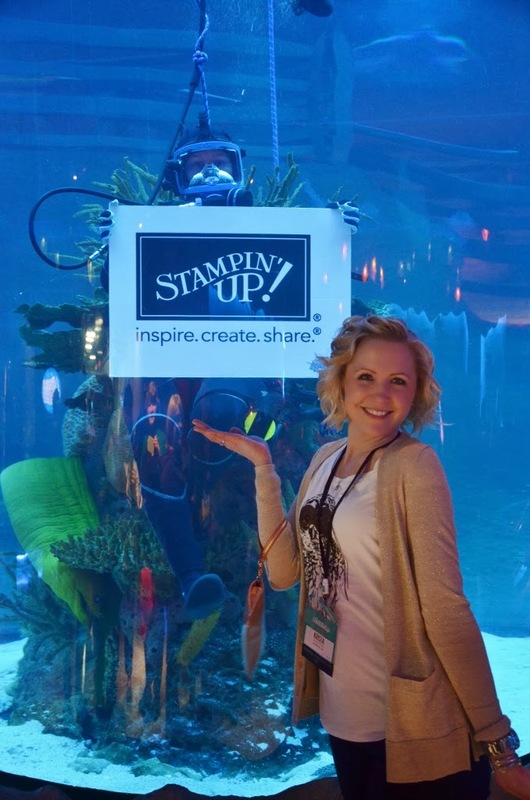 I had been a loyal Stampin' Up! customer for some time. Our decision was a $25 purchase each month ... WAY below my regular spending habits! I went o my up-lines Sale-a-bration open house just for a night out. When she explained the extra bonus for becoming a demonstrator during Sale-a-bration, I listened a little bit closer. When she then told me that my first purchase was 30% off (or income), I sat a little closer to the edge of my seat. When she said she was going to draw for free product as a gift for signing up, I jumped at the chance to join. When I came home I hold my husband it was just for a deal ... I was not going to be a demonstrating demonstrator. Well you all know how that worked out for me!! That week I joined a new moms group. When we did introductions and said a little bit about ourselves I learnt that almost everyone in the group liked scrapbooking, crafting or making cards. A total ah-ha moment! Between that moment and the next meeting the following week, I gathered some project samples and made flyers for an open house. I invited all of my new mom friends, family and dropped invites in all of my neighbors mail boxes. My open house was a huge success! I made enough to pay for my starter kit! (and back then the kit was way more money!!). I also had enough interest to start my first Stampin' monthly club! So much for not being a demonstrating demonstrator, right? Over the first few years I did one or two clubs, a few classes and the odd party. I am not sure if I made any money. 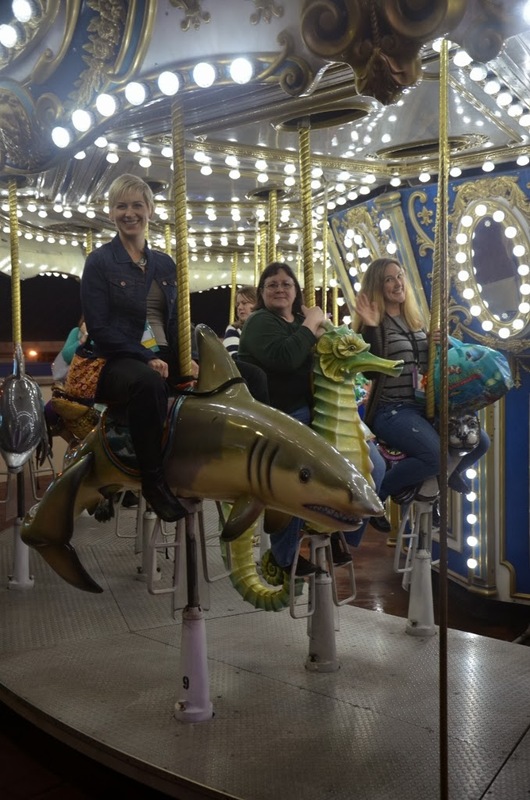 I was in it for the fun and to make time for myself to work on projects I loved. When we welcomed our third child in 2010 my Stampin' business was growing and growing. 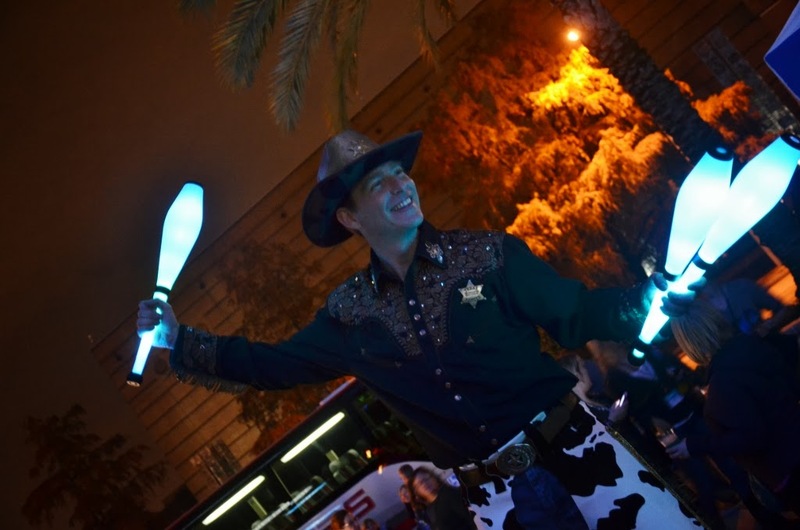 That year I achieved my first incentive trip to Disney World! It was so exciting for us! By the fall of 2011 my husband and I had decided that my place was best at home with the kids. I did not return to my career as an Architectural Project Manager. 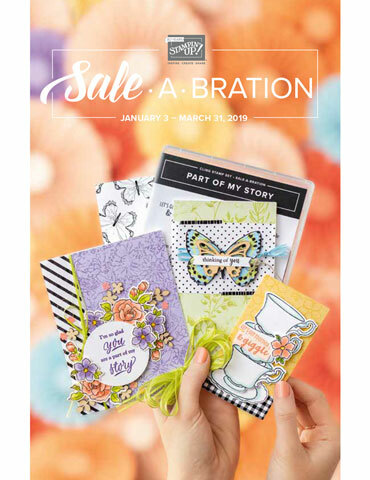 I increased my events and put more effort into my Stampin' business. Now here we are, in 2014! Stampin' is a huge part of my life! My daughter wants to be a Stampin' Upper when she grows up. I have a groove with my business and have found a great balance. I love being the Mom that gets to drive the kids to and from school and be here in the afternoons for snacks and snuggles. working on a blog post with my littlest babe by my side! with my second & third born! My oldest babe ... less pictures of this princess. She does not like getting her picture taken! I am one of the lucky ones that gets to do what they love! 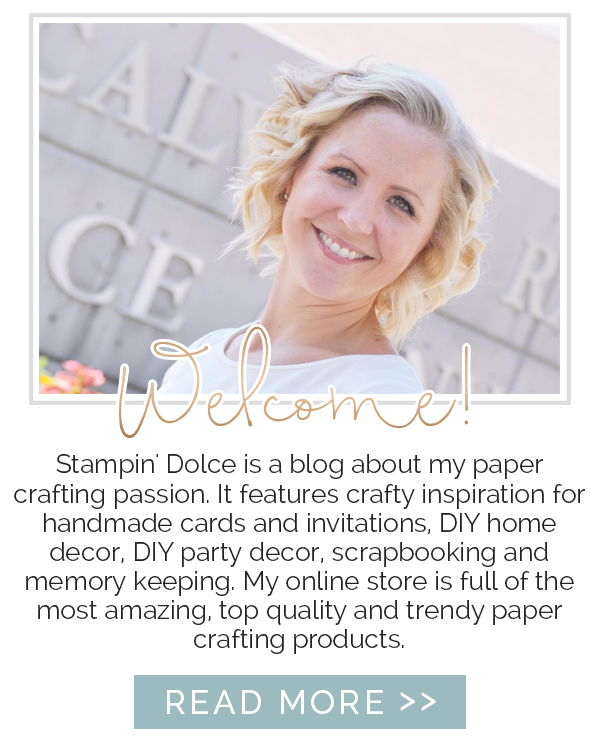 Thanks for reading about my Stampin' Story! It was a fun walk down memory lane for me! Want to learn more about being a demonstrator? CLICK HERE! Leadership 2014 - Managers' Reception adventure! I got home to Edmonton on Sunday night. I was so excited to get hugs and kisses from my family. 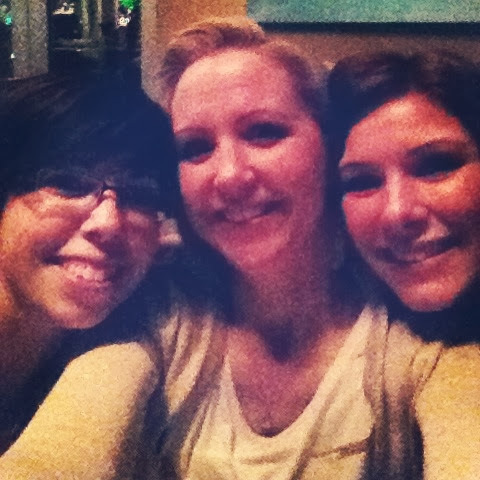 I missed them so much over the short five days I spent in Houston at Stampin' Up! 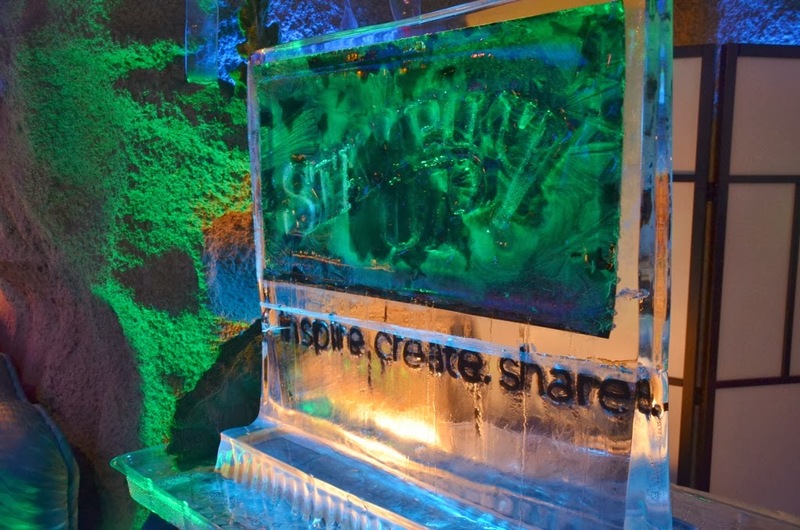 's 2014 Leadership Conference. I took Monday to be a Mom and spend lots of time snuggling my babes. Tuesday I was right back at work with an event Tuesday night. It has been a month since my last event and I was so happy to get back to Stampin'! 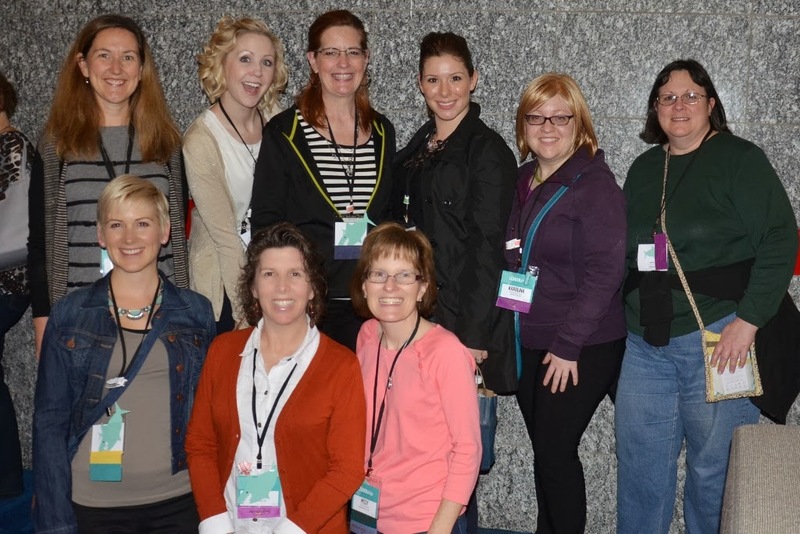 I met some great new Stampin' friends this week as my Stamp Clubs started up. It reminds me how much I love to share Stampin' Up!. I still have two spots open in my Wednesday Stamp Club if you are looking for a night out once a month to create cards or scrapbook layouts. Last night after Zumba I sorted through all my photos from Houston. We had so much fun! I loaded some to my Facebook Business Page. I blogged through out the event but missed sharing the Managers' Reception. That was a late night and I was simply just too tired! If you want to check out my other three blog posts just keep reading below in the feed. 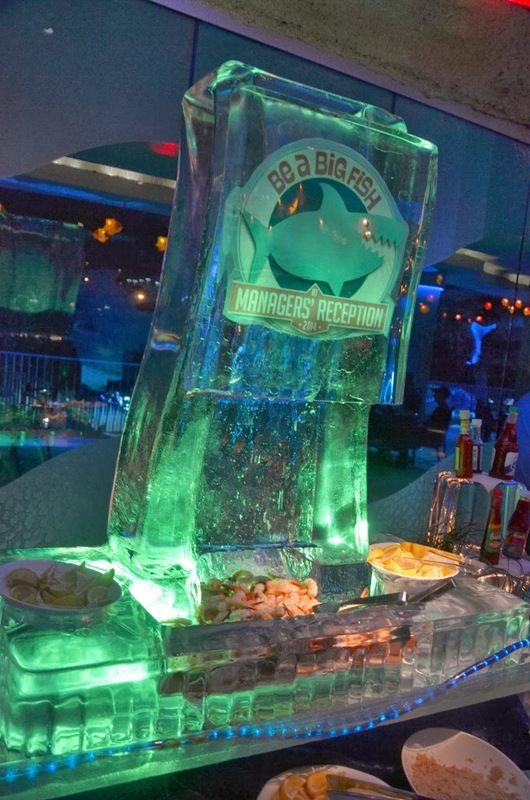 Managers' Reception is an evening of eats, treats, excitement and the royal treatment! Based on my sales and team leadership I earned my way into this event. I am happy to say that I have attended Managers' Reception for four years now! Each year it just gets better and better. Stampin' Up! spoils us and the attention to details are amazing. 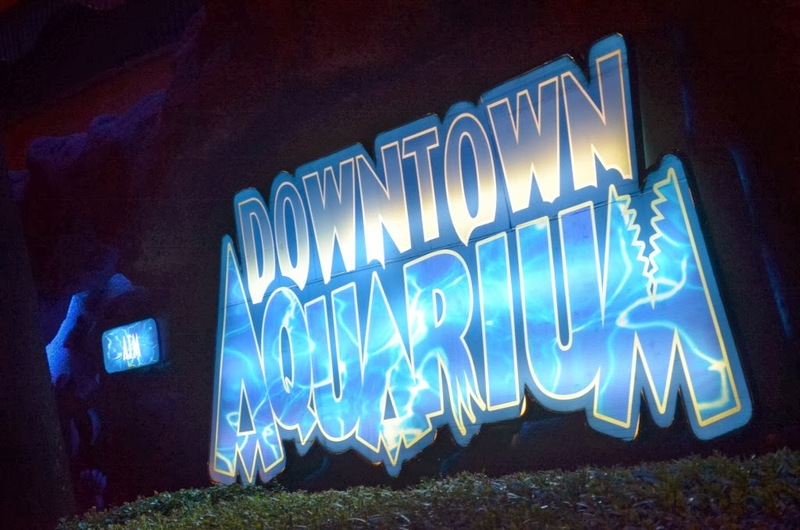 This year we loaded on buses to Houston's Downtown Aquarium. The venue was closed down for our private event. We walked off the buses to Stampin' Up! staff cheering and congratulating us. At the entrance to the Aquarium they had dancers on stilts greeting us. 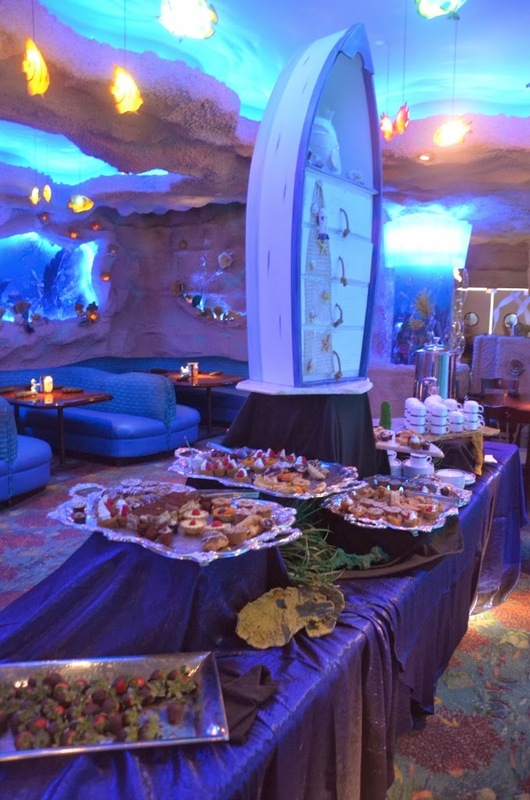 Walking through the doors wait staff offered us "themed" appetizers and beverages (yes that means sea food!). 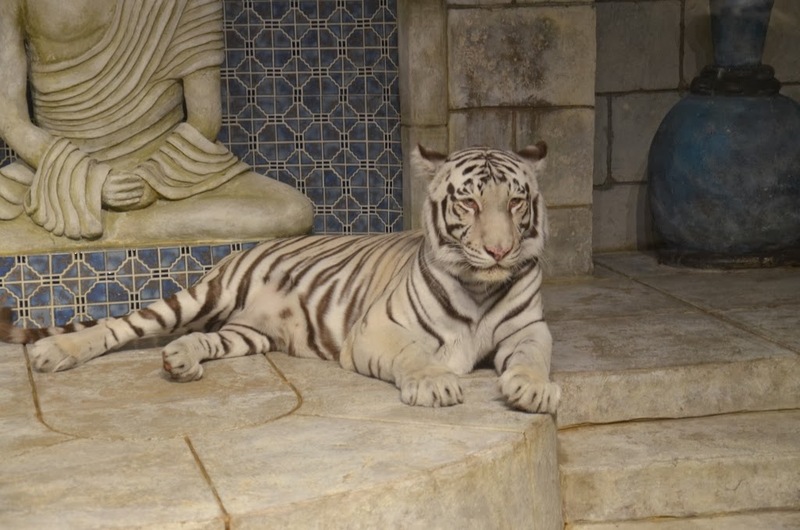 We went to watch the white tigers get fed. They were behind a wall of glass but I could not help the thought that I wanted to hug them. They sure looked cute and snugly! 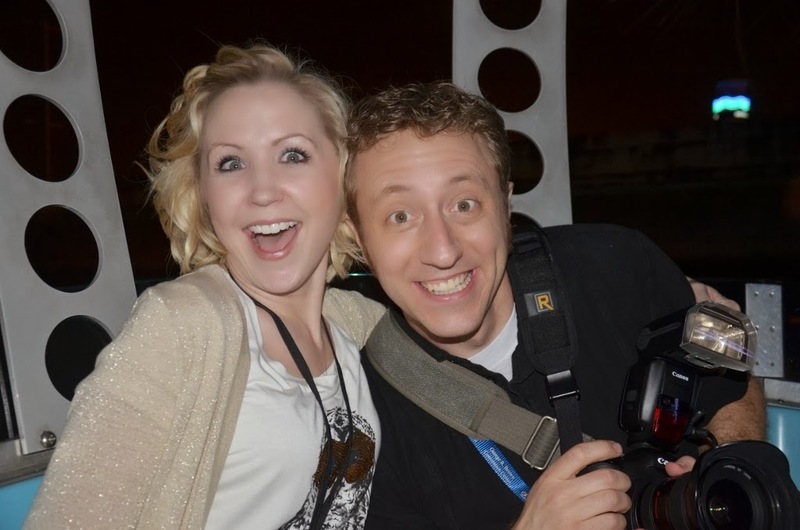 The event was unscheduled and we were free to wander the venue and take it in. My roomie Kelly is a ride girl. 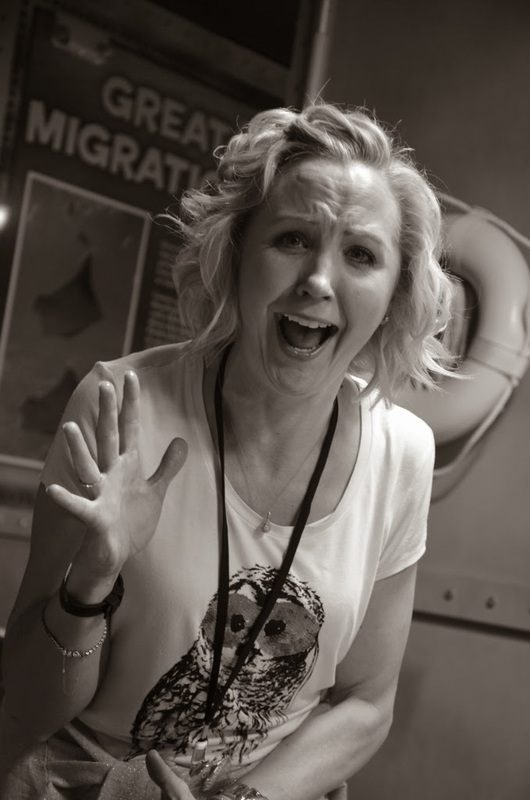 You may remember me telling stories of last years Managers' Reception in Harry Potter world when she got me on two rides! (I am so not a ride girl). I like to be in control (if you know me, that does not surprise you). 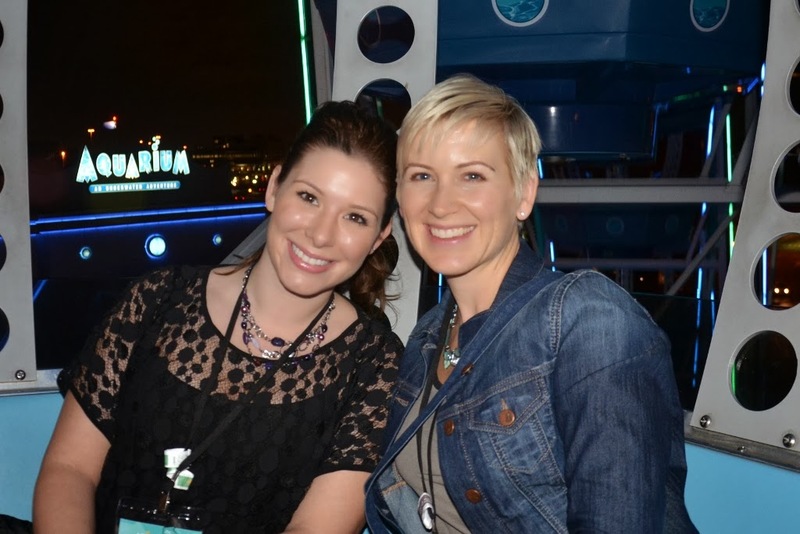 We did the farris wheel ... that I can handle because I know what to expect. 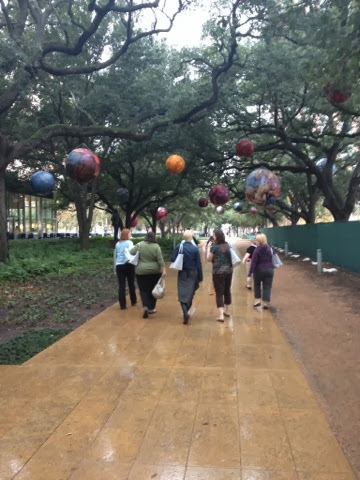 It was so beautiful to see downtown Houston. 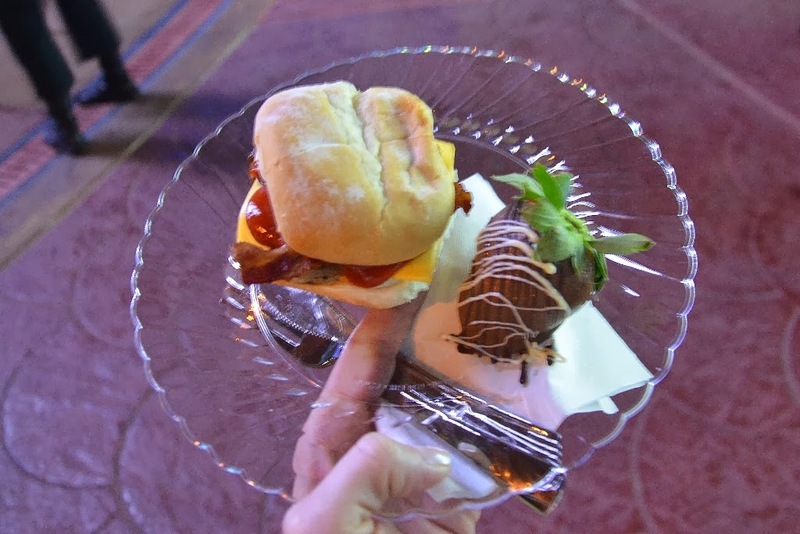 We stumbled across more beverages and tent with sliders and dessert! Yum! You could choose a beef, chicken or lobster slider ... plus all the fixin's. My favorite food is a cheeseburger so I was in heaven! 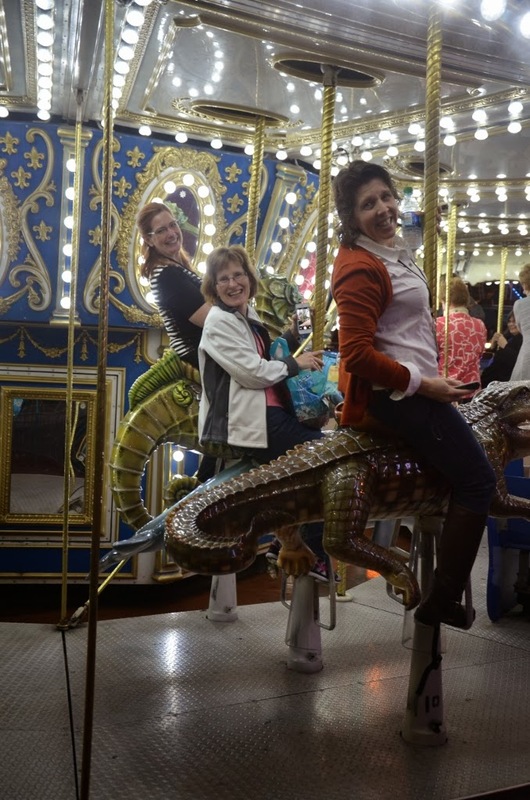 A ride on the carousal had me sitting next to Shelli Gardner and her husband Sterling! 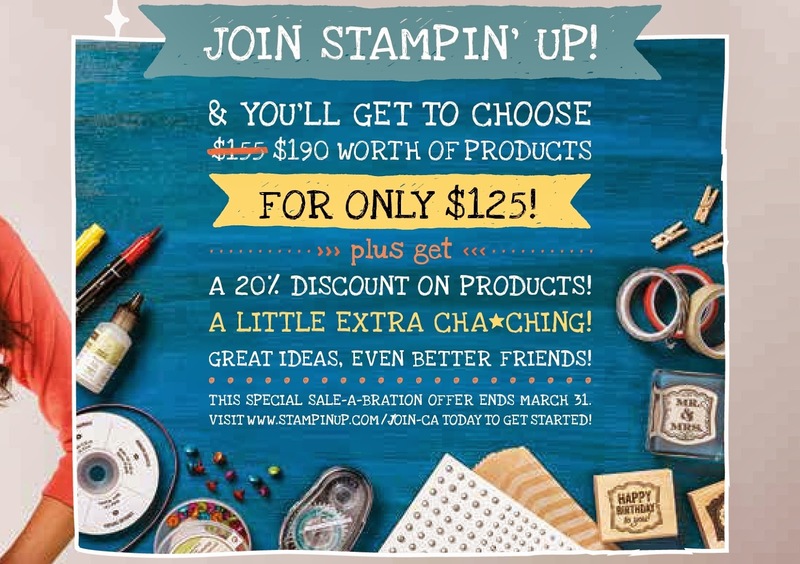 I made it into the Stampin' Up! highlight video here! Check it out! 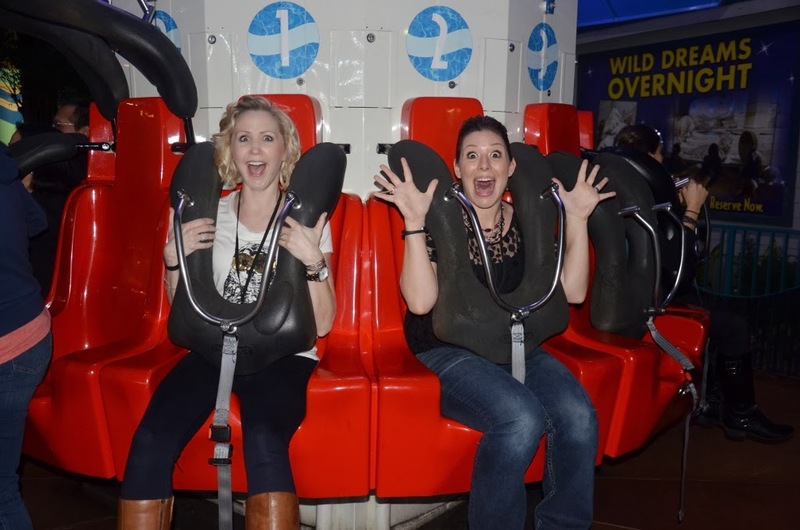 After watching Kelly ride the "drop ride thing" a few times I had a moment of bravery ... and got on myself. Not gonna lie. I was a wee bit scared getting strapped in. We started to climb and I realised I am not afraid of heights. It was a beautiful view! The dropping was nothing. I had so much fun! 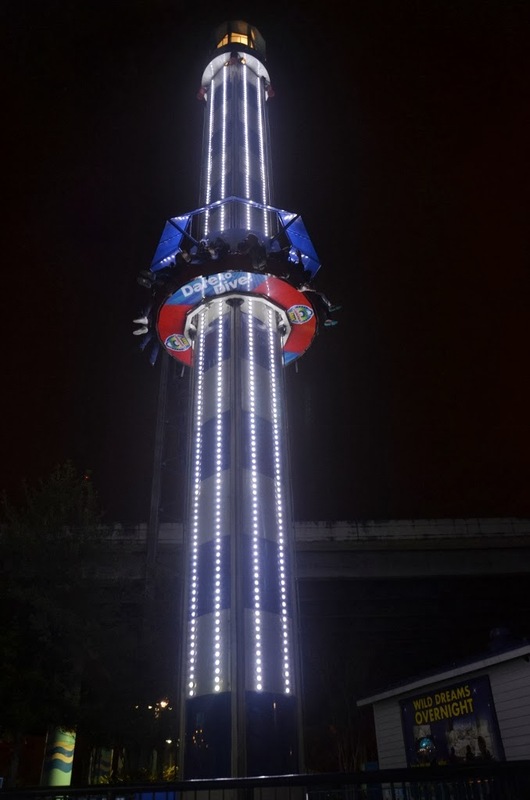 In fact, when the ride ended I would not take my seat belt off and I rode three times back to back! My bravery did not stop there. 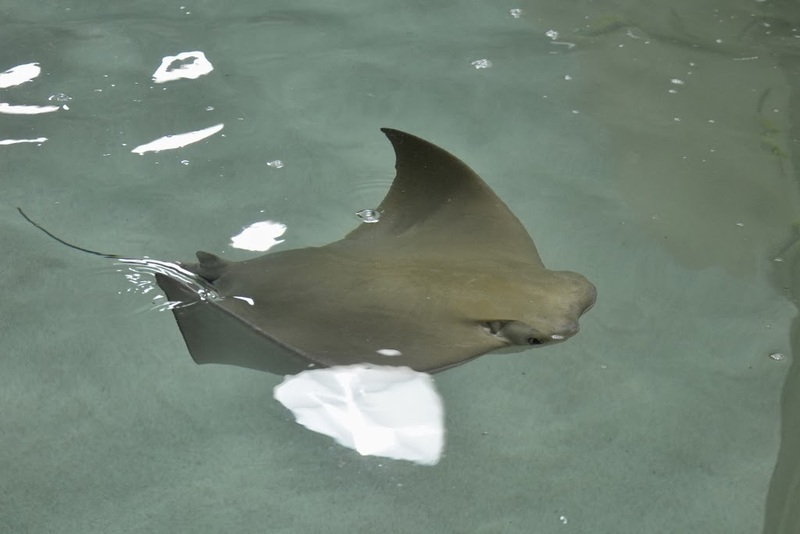 Next we wandered into the Sting Ray pool. They offered us a tray of bait to feed them. I felt like it was a once in a lifetime experience and I did not want to miss it. I had to take a few deep breaths just to touch the bait. I was sweating and my adrenaline was pumping. Don't laugh at me!! To finish the experience we were allowed to pet them. And I did! It was exciting to do something out of my comfort zone. My cheeks hurt from laughing and screaming at the sting rays. It was an event highlight. 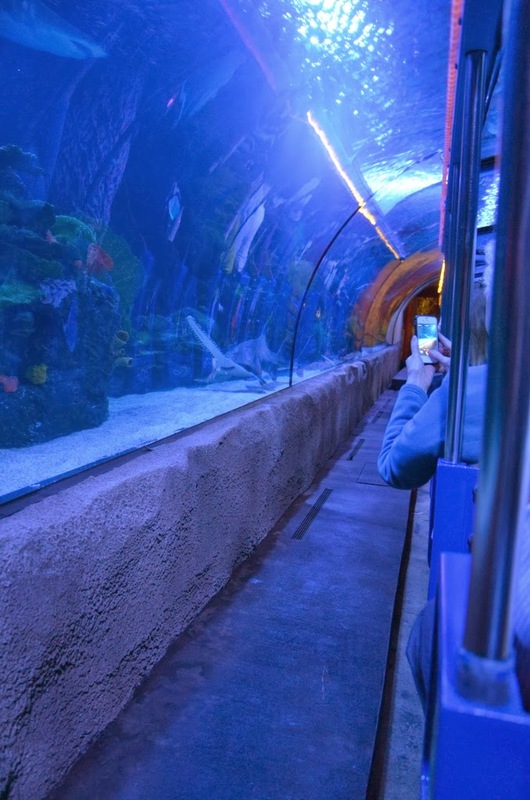 The train at the Aquarium tours the property and then parks under the shark tank. 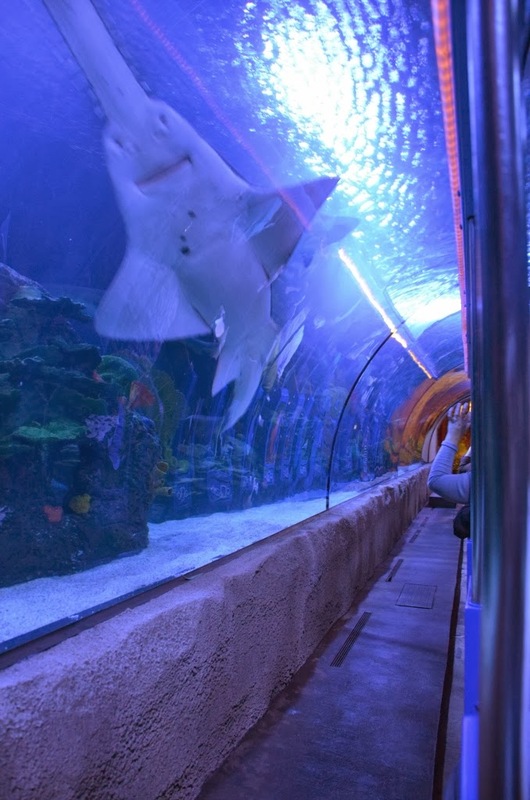 There is a 5" thick glass arch above you and you can see all the sharks swimming. They taught us about the sharks. It was so cool! Late in the night we found a restaurant upstairs with piles food. 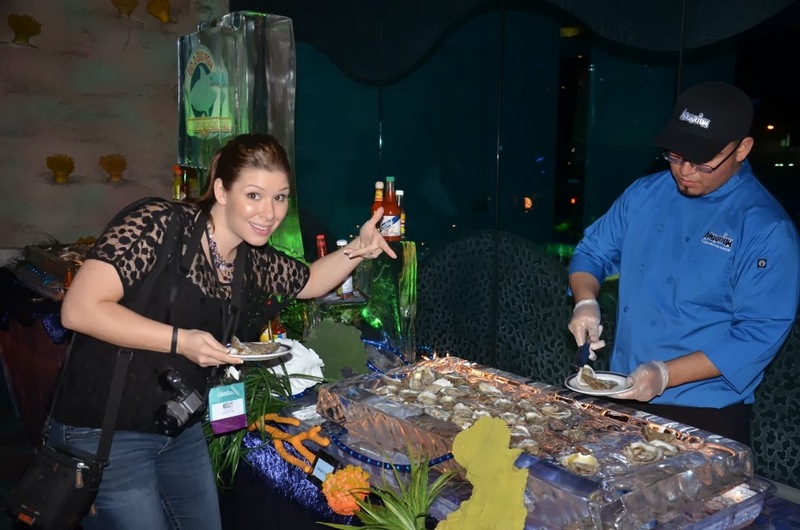 Kelly was happy to find the oyster bar! I was happy to find the dessert table! Karolina enjoyed the mashed potato bar. They had white and sweet potatoes and everything you could imagine to add to them (even somethings that you could not imagine!). On a hot skillet they added your toppings and mixed them. Like Marble Slab but for potatoes! Stampin' Up! had divers in the tanks holding Stampin' Up! signs for a perfect photo op! As the park closed and we left for the night, Stampin' Up! gave us a stamp set and a t-shirt to remember our exciting adventure! It was a night to remember and I am so grateful to work for a company that appreciates us and celebrates us. Thank-you Stampin' Up! Hope you enjoyed the details .. 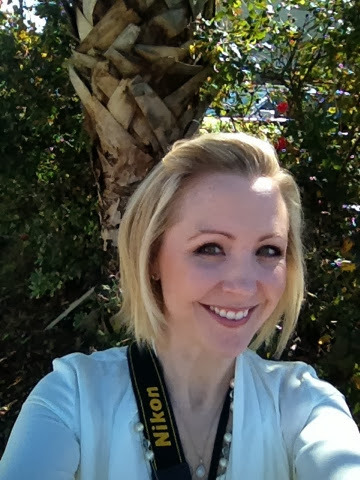 There are a lot more photographs on my Facebook business page. You should hop over there and check them out! Have a creative day friends! It's a wrap. Today we finished our 2014 Stampin' Up! Leadership conference. What an amazing experience we have had in Houston over the last three days. I have more photos to share and will get another blog post up when I'm home in Edmonton. This morning was a late start with general session at 10:30am. What a refreshing schedule change! During this session we watched Stampin' Up staff play a Stampin' game show! 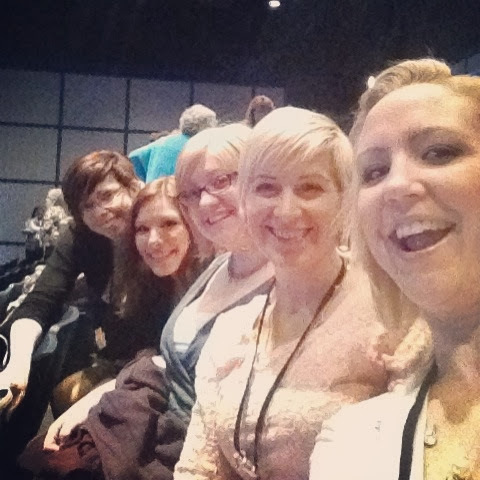 It was so funny and down right Stampin' nerdy! I loved it! 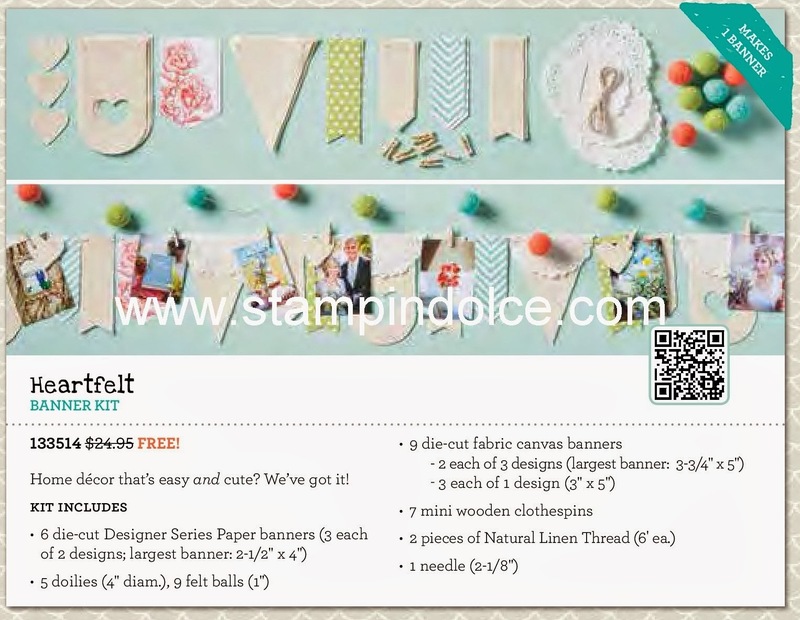 An all attendee give away gave us a free sneak peek stamp set from the new catalogue that will be released in June! After lunch we had a closing session that did not disappoint!! It started with Pam Morgan telling us that Convention will be in Salt Lake on July 17-19, 2014! It will be called "Inspire. Create. Share." 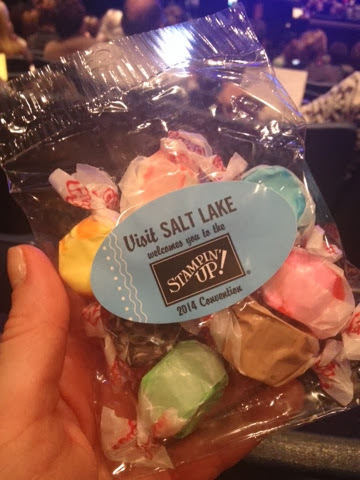 The city of Salt Lake is always so excited to host us that they sent us salt water taffy! A major announcement followed. Are you sitting down!?!?!?! Anyone who signs up to join my team from July 1, 2013 until registration closes for convention in July of 2014 will get their conference registration FREE!! Yes, free!! It is so fun and inspiring to attend this event! You just have to come with me! Last, Shelli Gardner stamped on stage and shared some great projects and techniques. 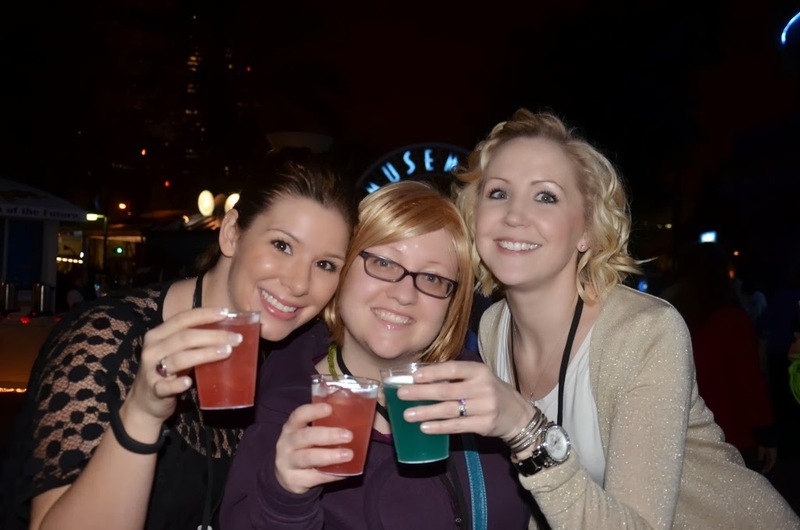 The final treat was another all attendee give away! I have so many stamp sets to bring home!!!! To wrap up the day we went with great friends for dinner. We sat for hours eating, talking, laughing and celebrating. It's always hard to say good-bye to everyone. But we know we will be together again in July! I can say this was my favorite trip so far! We have cried, laughed until we cried, stamped, shared and relaxed! It was perfect. 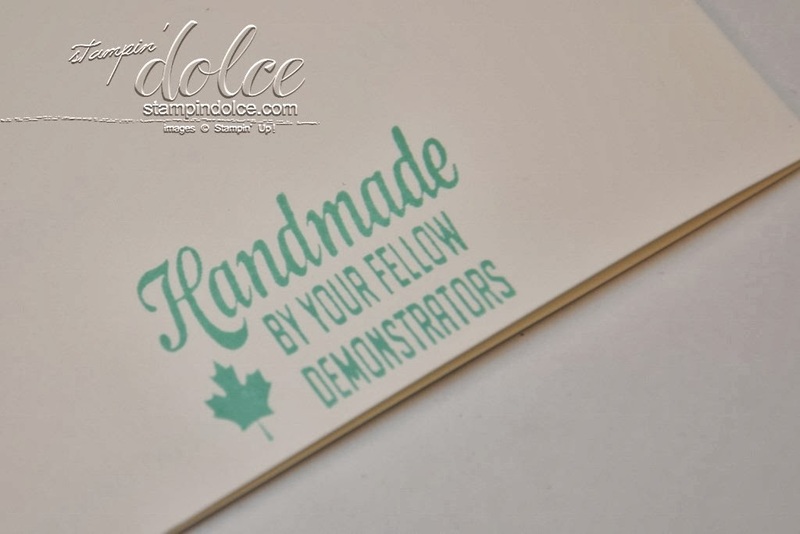 Thank-you to Stampin' Up! for loving us so much and spoiling us. We are so lucky to have each other and to work for a company like this. 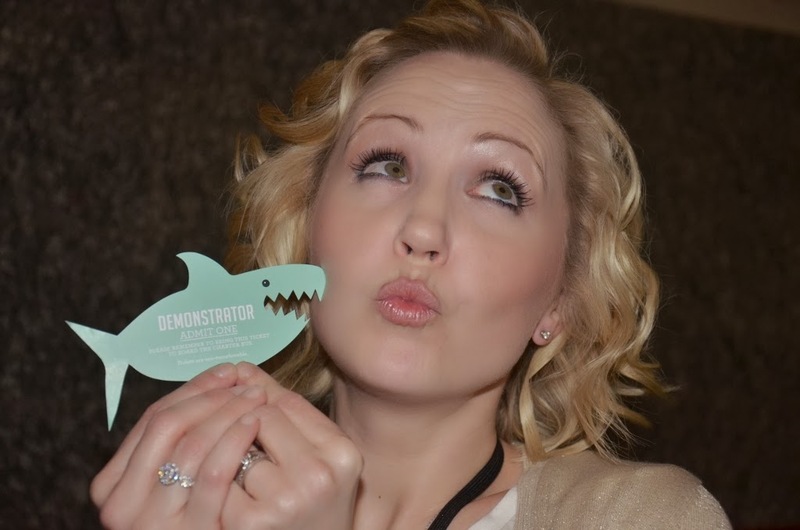 Kelly Olson (my roomie and Stampin' bestie) said it best tonight ... "I wish the real world was like Stampin' Up!". I am so excited to travel home tomorrow to hug my husband and my kids. I facetimed them tonight and my heart ached to kiss them all. I always get home sick on the last day!! 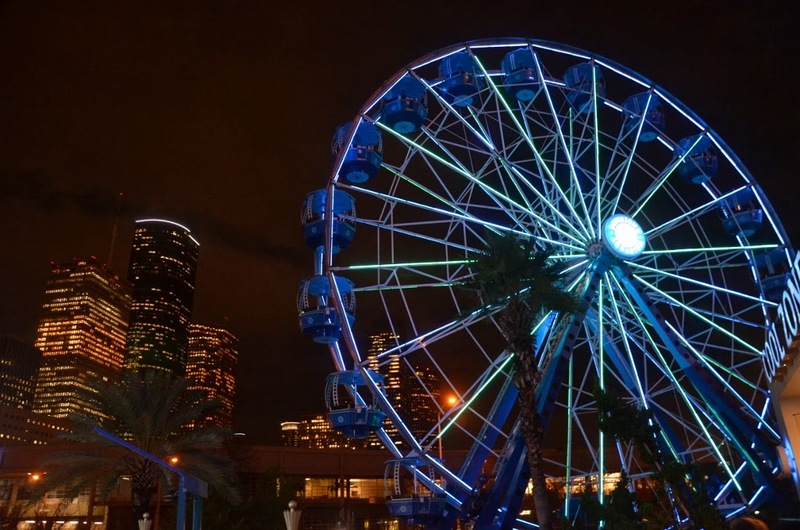 Goodnight Houston!! Have a creative day friends! !